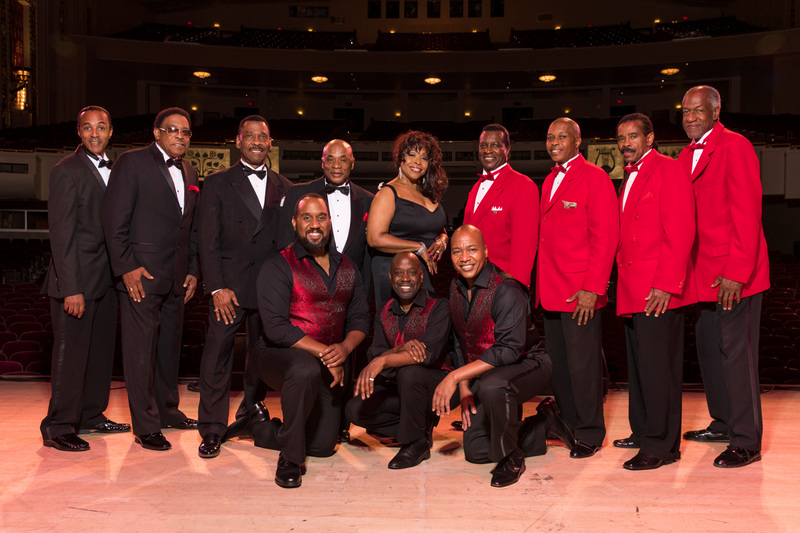 The Coasters, Drifters, and Platters will bring the music of the '50s to the FMCA stage in Perry, Georgia, in March. Music, mirth, and more will be part of the convention fun awaiting attendees next March. Now that winter is settling in, and many RVers are, too, it’s time to think ahead. FMCA’s convention season will resume with the association’s 99th International Convention & RV Expo, March 13 through 16, 2019, in Perry, Georgia. Set up camp at the Georgia National Fairgrounds and Agricenter during the “Peachy In Perry” convention to enjoy RV exhibits, seminars, socializing . . . and entertainment. Live, and on stage! Although the entertainment schedule was still in the works at press time, the following performers are already lined up for the “Peachy In Perry” convention. An evening of humor will ensue courtesy of FMCA member and humorist Jim Pelley. 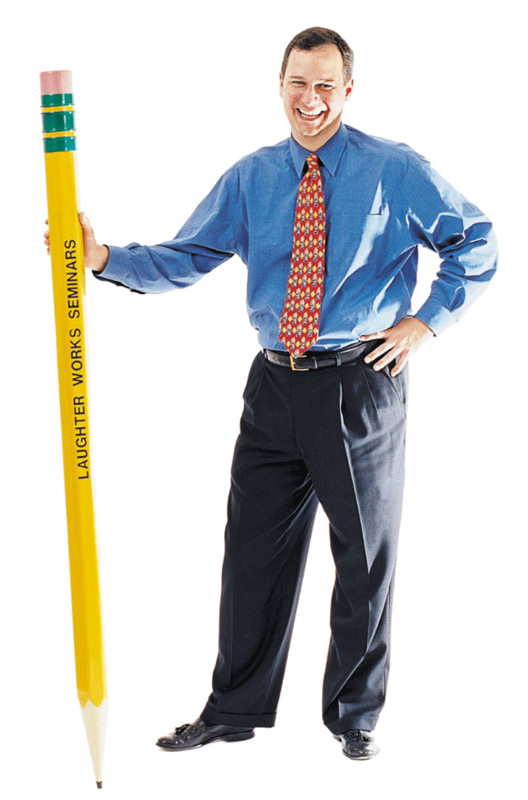 Humor is indeed a laughing matter, as Jim Pelley will demonstrate on Wednesday evening, March 13. 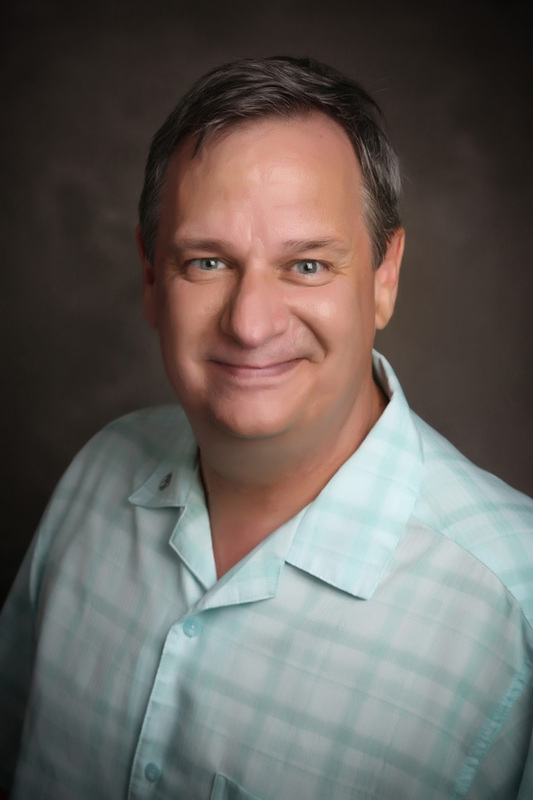 A humorist, Jim has been called the class clown, favorite brother-in-law, and helpful consultant all rolled in one. He has been delighting audiences for more than 30 years. Once a stand-up comedian and a contributing writer for the Showtime cable channel and the original “Saturday Night Live” NBC-TV show, Jim currently travels the circuit as a professional speaker for Laughter Works Seminars. He’s left ’em laughing at more than 3,000 organizations, including Intel, American Express, United Airlines — even the Casket and Funeral Supply Association of America. 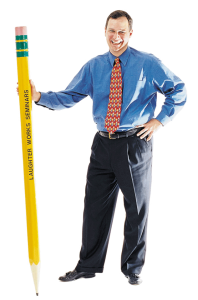 The Perry audience will receive observations tailored especially to them, as Jim is a fellow RVer and FMCA member. 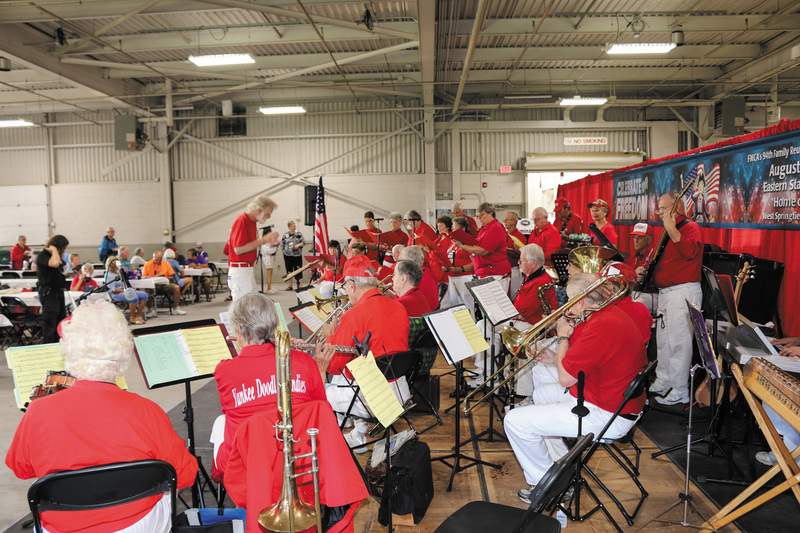 Thursday evening will be devoted to social time as FMCA hosts its first Chapter Block Party. If you loved the music of the ’50s, you’ll receive a generous dose of it on Friday, March 15, when three groups, all Rock and Roll Hall of Fame inductees, take the stage. You may be surprised by how many tunes you know. Cornell Gunter’s Coasters, “Clown Princes of Rock and Roll,” will reprise an entertaining musical legacy of doo-wop, R&B, and rock ’n’ roll hits in a humor-filled performance. The Coasters’ string of 1950s successes began with “Searchin’” and “Young Blood,” and continued with other smashes, among them “Charlie Brown,” “Poison Ivy,” and “Yakety Yak.” And who can’t get “Love Potion No. 9” out of their head? They recorded it, too. Beginning with the romantic debut single “Only You (And You Alone),” The Platters achieved international stardom with their own string of hits, including “The Great Pretender,” “My Prayer,” “Smoke Gets In Your Eyes,” and “Harbor Lights.” Today the group’s legacy is celebrated with a talented crew of seasoned performers of film, stage, and music, from Broadway to Hollywood. 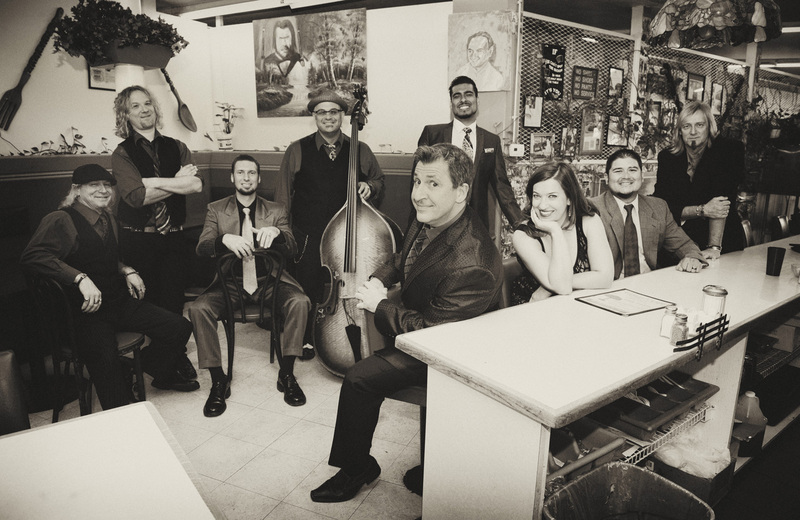 Louis Prima Jr. and the Witnesses will treat the FMCA audience to a night of big-band jazz, danceable swing, and rock ‘n’ roll on Saturday evening. We dare you to sit still when Louis Prima Jr. and the Witnesses explode onto the FMCA stage on Saturday evening, March 16. The second-generation Prima, also known as “LPJ,” celebrates the music created by his famous father, Louis Prima. But he also has sprinted ahead with his own brand of hard-driving big-band jazz, danceable swing, and rock ’n’ roll. Equal parts band leader and ringmaster, LPJ has been proclaimed “the new crown prince of swing.” His second CD, “Blow,” showcases this enthusiasm. 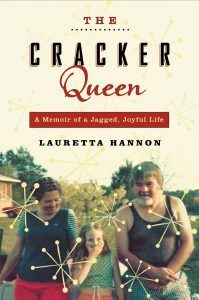 The Cracker Queen: A Memoir Of A Jagged, Joyful Life by Lauretta Hannon will be the focus of the FMCA Supersized Bookclub in Perry.. 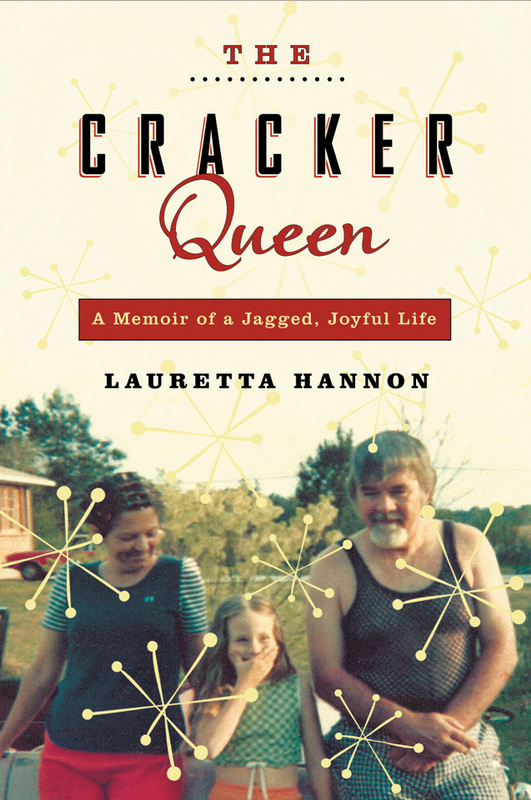 The Cracker Queen: A Memoir Of A Jagged, Joyful Life by Lauretta Hannon will be the focus of the FMCA Supersized Bookclub in Perry. FMCA’s Supersized Book Club is back! On Saturday, March 16, at 1:00 p.m., Perry convention attendees will have a chance to meet best-selling author Lauretta Hannon, who has been called “the funniest woman in Georgia” by Southern Living magazine. 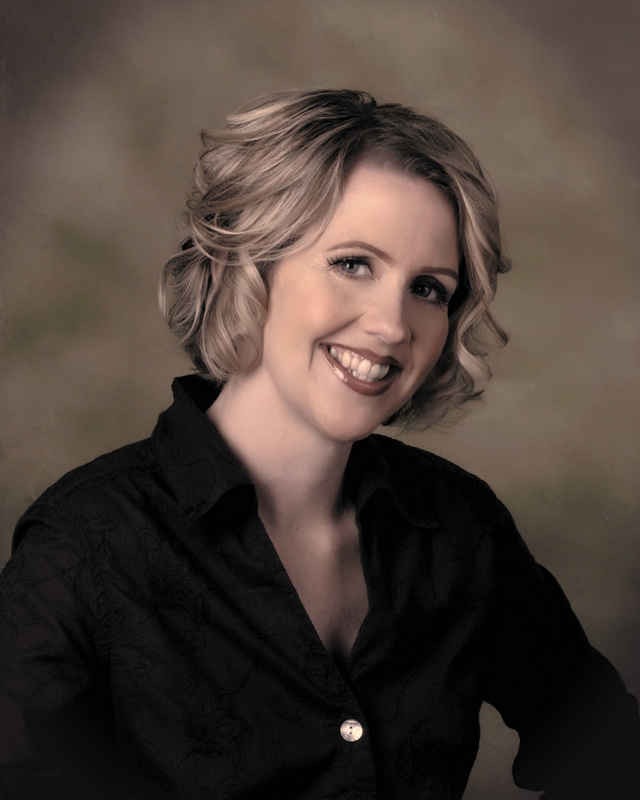 Ms. Hannon, a teacher, speaker, and National Public Radio commentator, hails from nearby Warner Robins, Georgia. Her second book, The Cracker Queen: A Memoir Of A Jagged, Joyful Life, was named to the 2010 list of “25 Books All Georgians Should Read” by the Georgia Center For The Book. Georgia residents or not, attendees will be entertained by Ms. Hannon’s colorful stories as she leads a discussion about the book. Folks who plan to attend this session should read The Cracker Queen in advance; bring a copy to the convention to have it signed by the author. For more information, and to RSVP for this free session, visit https://join.fmca.com/ga19book/. 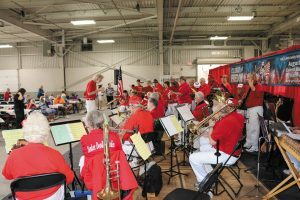 Other daytime delights will include tunes from all genres performed by FMCA’s own Frustrated Maestros, a dedicated group of musicians from FMCA’s various Frustrated Maestros chapters. They’ll perform at morning coffee hour, during the Ice Cream Social, and at various other times throughout the convention. More surprises and fun await in Perry. So, start planning your March getaway by registering for the “Peachy In Perry” convention. Visit FMCA.com; call (800) 543-3622; or complete the registration form in this issue of the magazine. Looking to grow your chapter? During FMCA’s “Peachy In Perry” convention, take advantage of several opportunities to recruit new members. And we’ll even throw in a little fertilizer to make the job easier. Introduce your chapter to first-timers and non-chapter members by signing up to participate in the Chapter Fair on Wednesday, March 13, at 10:00 a.m. Set up a table — the more elaborate and fun, the better — where you can greet fellow members and tell them about all the enjoyable and interesting things your chapter does. 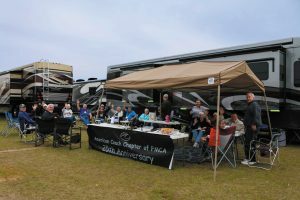 On Thursday evening, FMCA will hold its first-ever Chapter Block Party. Participating chapters will host a parking-lot gathering for prospective recruits or anyone looking to have a good time with like-minded individuals. You can invite attendees to your party during the Chapter Fair or any other time you run into someone you think might be interested in joining your group. The best part: FMCA will give you $75 in seed money to get your party off to a great start. Note: Your chapter must be registered for the Chapter Fair to be eligible to receive Chapter Block Party funds. To become involved in the Chapter Fair and Chapter Block Party, contact the Chapter Services Department at (800) 543-3622; or email chapters@fmca.com. FMCA member and professional speaker Jim Pelley. Jim’s style has been described as a cross between Will Rogers and Robin Williams. His talks are filled with life-experience stories — “finding ourselves doing unusual things and laughing at them,” he explained. In Perry he plans to share his own travel-related adventures and mishaps. He’ll even throw in some impressions of the characters one typically meets at RV parks. The couple has been RVing for 30 years and currently owns their third motorhome, a 32-foot Southwind. Their dog, Solo, a Maltipoo, loves to travel, too. “He was named after the character in Star Wars — not the cup,” Jim said. The Pelleys’ first FMCA international convention was the July 2018 gathering in Gillette, Wyoming. Jim was asked to warm up the audience before the final evening entertainment program — an impromptu invitation FMCA national president Jon Walker extended after they met and toured the grounds in Jon’s golf cart. One could say Jon “discovered” him in Gillette. “He picked me up at a tram stop, and the next thing I knew, I was pressed into service,” Jim quipped.